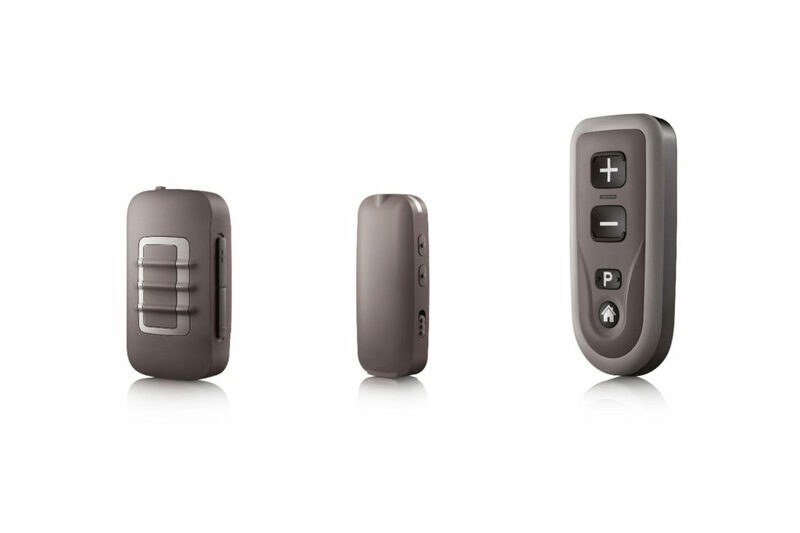 sound SHD, the hearing systems with external receivers, are aesthetically appealing and acoustically impressive. With their chic design, soft, rounded shapes and range of colors, these new “lead singers” are a design hit in every way. 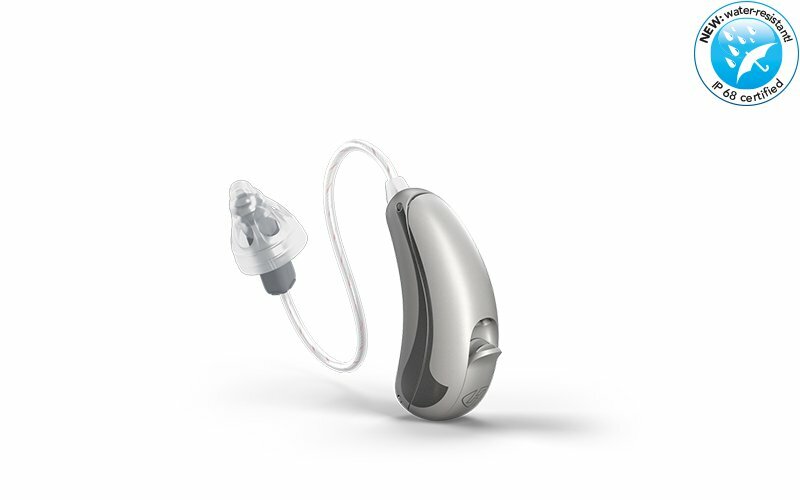 The finest technology and a wide range of functions, available in four performance classes, sweep the hearing system wearer onto the stage of natural hearing. AutoSurround SHD and SpeechBeam SHD ensure optimum speech comprehension and brilliant sound, giving your customers a clearer, more natural hearing experience. 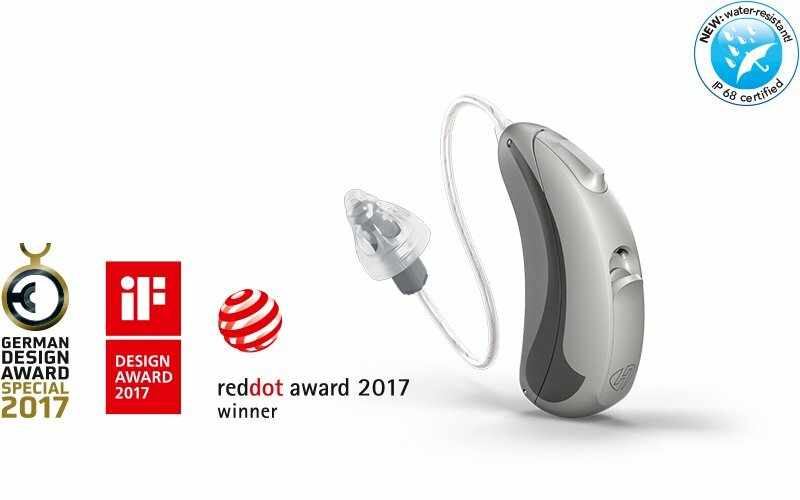 The sound SHD S312’s ergonomic design – including a specially formed push button and an easy-to-feel battery compartment – makes it particularly simple and convenient to operate. And it delights design lovers and international expert juries alike with its sweeping curves and harmonious interplay of colors. The sound SHD 10 is the newest and smallest member of the sound SHD hearing system family. With its beautiful, delicate housing, the tiny masterpiece not only nestles perfectly against your ear, but keeps itself almost completely out of sight as well. Thanks to innovative SHD Technology, the tiny, little genius even helps you perceive acoustic signals spatially. IP68 certified: The plasma-coated surface protects the system from external influences, such as dirt and moisture. An aesthetically appealing and acoustically impressive powerhouse: the new sound SHD S13 external-receiver system is particularly powerful, but it has nothing to hide when it comes to design or technology, either. Its all-new SHD Technology offers improved sound quality and speech clarity, giving the wearer an especially natural hearing experience. HANSATON external receiver system colors. 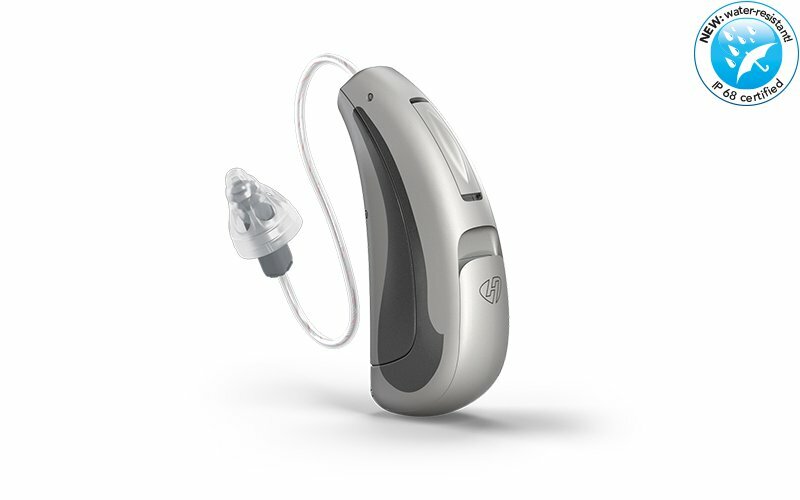 Most HANSATON hearing systems can be controlled via remote control or connected to other multimedia assistants. Comfortable, reliable, and high-tech: telephone conversations, conference calls, and evenings in front of the television can become enjoyable again. Discreet hearing system adjustment has become a reality. All of our brochures and our fitting software, scout, are available for immediate download as well. Click here to visit our download area.